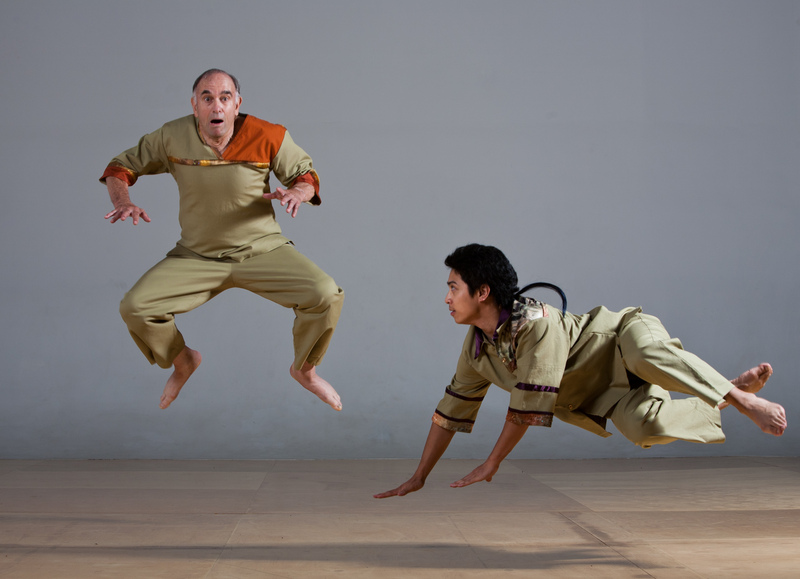 dNaga is an inter-generational modern dance company created by Claudine Naganuma. Using art as a powerful tool with which to examine and encourage social change, her dances are built with content for building community and encouraging community engagement. dNaga has covered a broad rage of material around Parkinson’s Disease including medication, brain surgery, loss of loved ones and social justice themes tackling gang violence, incarceration, gender bias, oppression, and race.